Afternoon Express discusses banting and other diets. It’s a brand-new week and also the last week of Autumn and we all know that as the winter creeps its way in, so our healthy eating and exercise plans sneak out the backdoor. 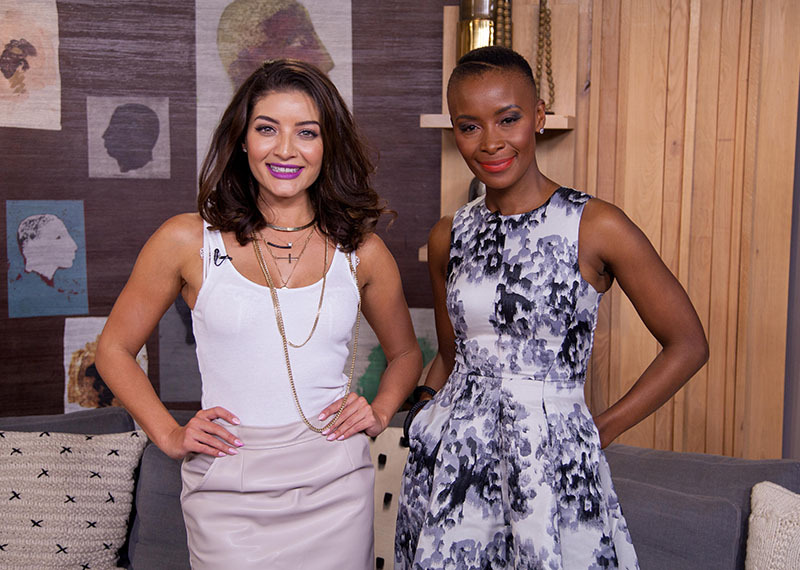 So, today on the show we inspire you to keep that healthy regime going through the cold months ahead. We’re joined by two guests from the fast-growing online community called Sleek Geek, which connects people and provides support for a healthy lifestyle and weight-loss. The founder Elan Lohman & group leader Carol Gajana tell us about their inspiring body transformations and how they turned their lives around. 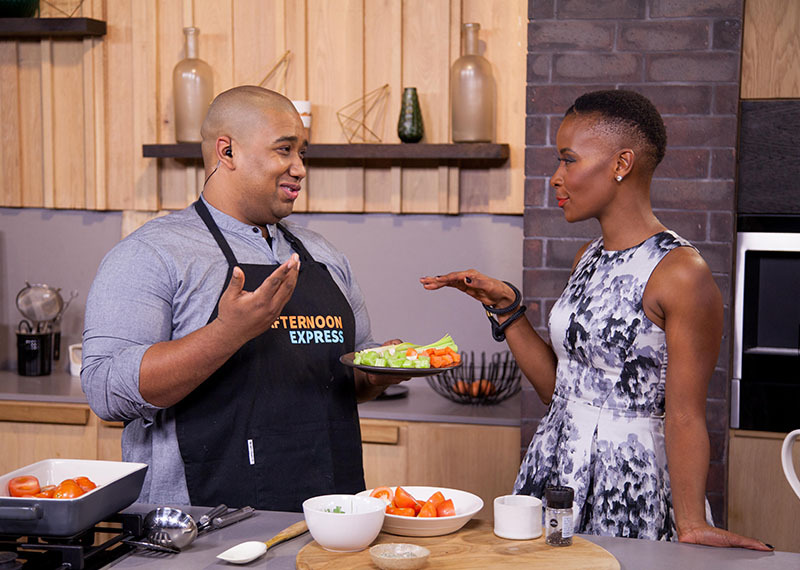 We also chat to Bernadine Daniels, the author of a book called “The Banting Solution”, and we’re joined by weight-loss consultant and blogger, Zintle Ntshikilia, who’s going to share her personal transformation journey of losing more that 50kg with us. We feel motivated every Monday thanks to these two beauties who always make us smile!